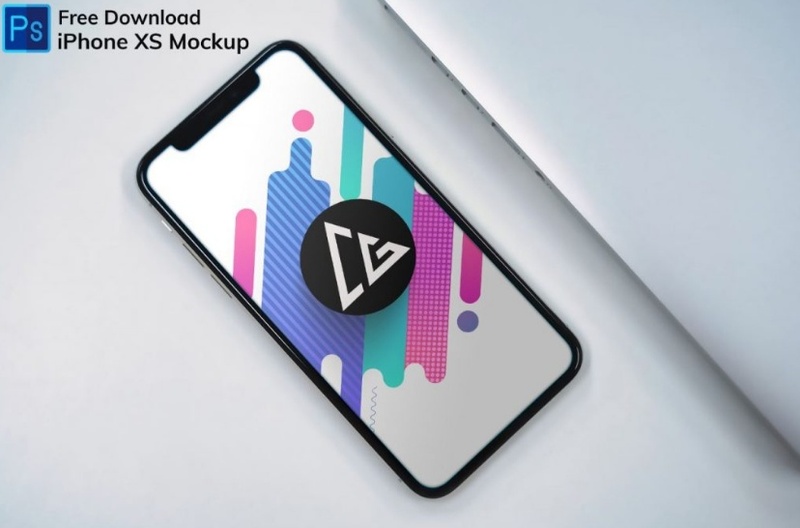 This is a free iPhone X mockup psd download for the presentation of the UI / UX design of both App and website on it in a creative way. You can see the design in realistic environment. You can showcase how the design looks when placed on the table and on the book. You can give a realistic look to the design by using the psd file. You can customize the presentation by using the smart layers of the psd file. Download the pack for free and use it for personal and commercial use.